Our Mission is to lower your overall insurance cost, and to provide one stop service for your insurance protection. We also strive to provide professional, personalized, and efficient service to each and every client. 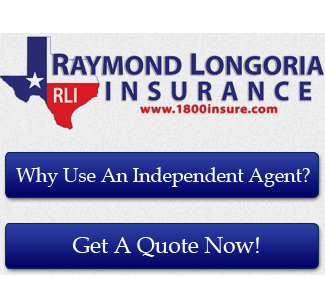 We've been insuring families and businesses in Laredo, McAllen, Edinburg, Mission and surrounding areas in Texas since 1988, and we're looking forward to working with you. We do not work for an insurance company: We work for you. We work on your side when you have a loss and we follow through to see that you get fast, fair prompt service. We represent a carefully selected group of financially sound, reputable insurance companies, and we place your policy with the company offering the best coverage at a competitive price. We offer affordable coverages on auto, home, life, health, mobile home, business & commercial insurance. Request a quote or make a payment online right away.